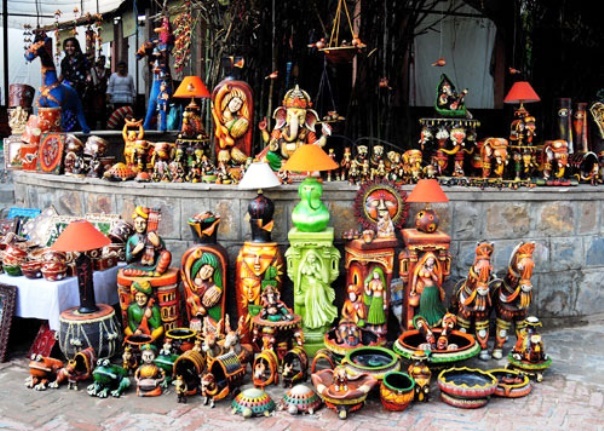 Which are the most famous places to buy handicrafts from in New Delhi? 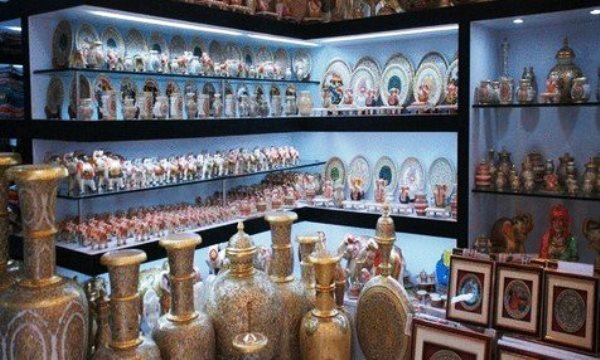 State Emporiums: There is a whole complex on Baba Kharak Singh Marg dedicated to local handicrafts of different states, with multiple shops. This is perhaps the best place to pick up handicrafts when you are in Delhi, because while you could be picking up a Pashmina Shawl from the Kashmir State Emporium 5 minutes ago, you could then be checking out intricate silver jewellery fromRajasthan next. These shops also stock guidebooks about the respective destinations- you might want to pick up some for planning your next vacation. Not a good place to bargain because these are fixed price shops. Chandni Chowk: A typical bazaar located in Old Delhi, welcome to the hub of shopping in the Capital. These streets are always bustling with life and while you may love to catch a bargain here, if you don’t like crowded places this might not exactly be your cup of tea. The days see the little shops here come to life with colours and calls, and these very lanes double for a food street in the evening, where you can sample some of the tastiest and cheapest North Indian snacks. 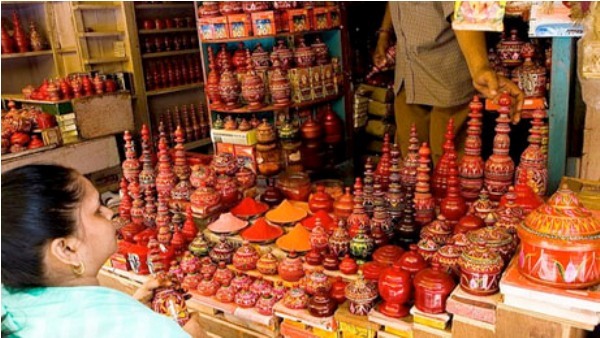 These old shops house handicrafts of silver, laces and chikankari from all over India. Cottage Industry Handicraft Emporium: Established for the purpose of furthering cottage industries and furthering by the Government of India, the Cottage Industry Handicraft Emporium houses a variety of handicrafts, furnishings, jewellery and accessories and accents you could use to do up your home or to present to someone. This one place you could pick up Khadi fabric from, or even buy select teas and other folk beverages. Conveniently located in Connaught Place, you won’t have much problem finding this one. 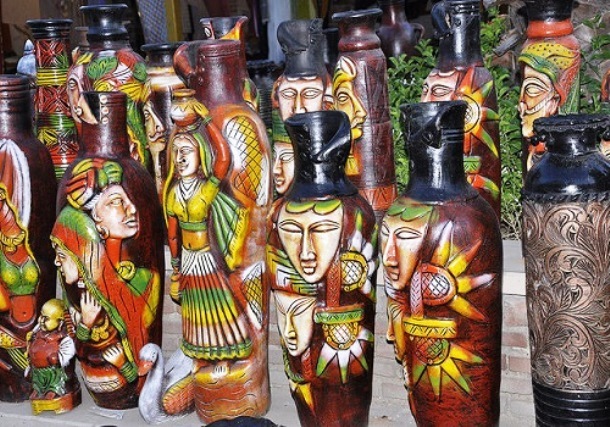 While Delhi Haat and Chandni Chowk are places you can bargain, refrain from the same at Cottage Industry Handicraft Emporium and State Emporiums, as these outlets are government run and you can be assured of a fair price.